#5: Giraffes are pregnant FOREVER! 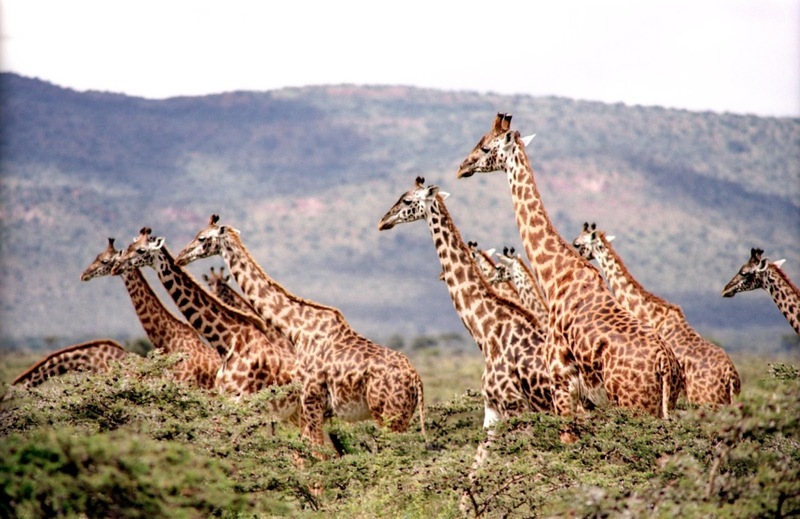 #4 Male giraffes test the female’s fertility before mating! 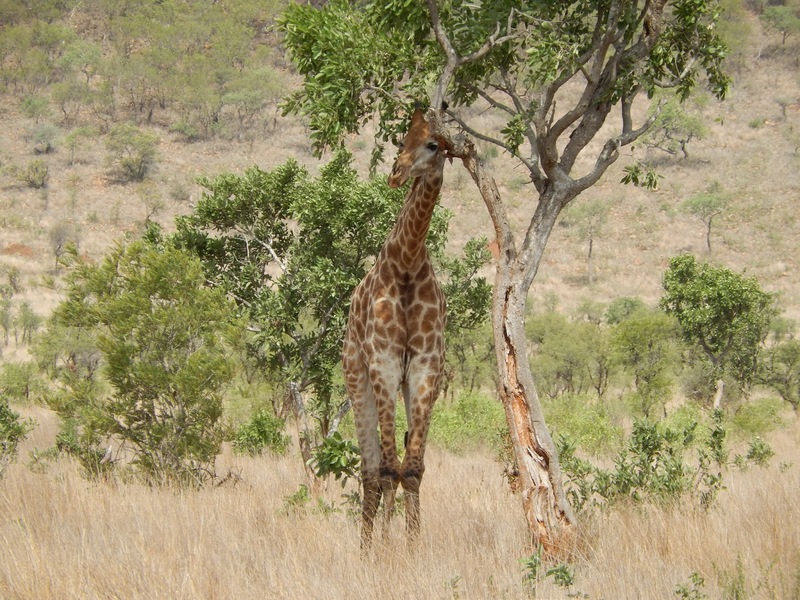 Male giraffes will test a female’s fertility by tasting her urine. Yup, he drinks it. Ughhhhhh. 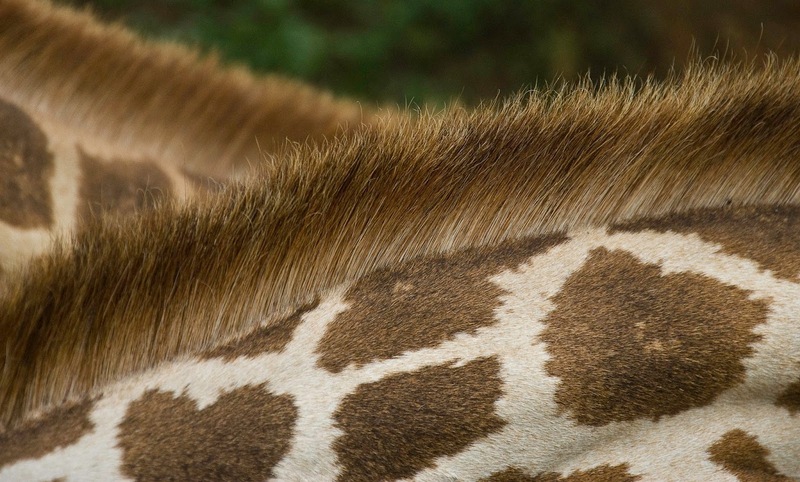 #3 Giraffes only sleep 20-30 minutes a day! 20 Minutes? That’s crazy! And its typically the only time they lay down all day. How do those long long legs hold up that big body for 23.5 hours? #2 Giraffe babies are born 6 feet tall! Ill never be 6 feet tall, but that giraffe will be at birth. 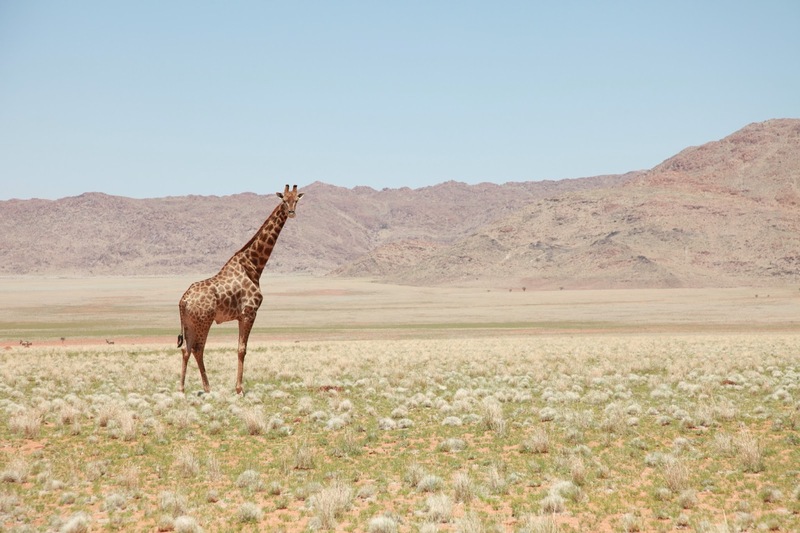 Male giraffes can grow up to 20ft tall and females to 15ft. #1 Male Giraffes are players! They “hit it and quit it” They want nothing to do with being a baby-daddy. They don’t bond with their young & in the wild they are usually long gone before the baby arrives, and after sometimes impregnating a large portion of the herd of females.